HD Widgets – Soft for Android 2018. 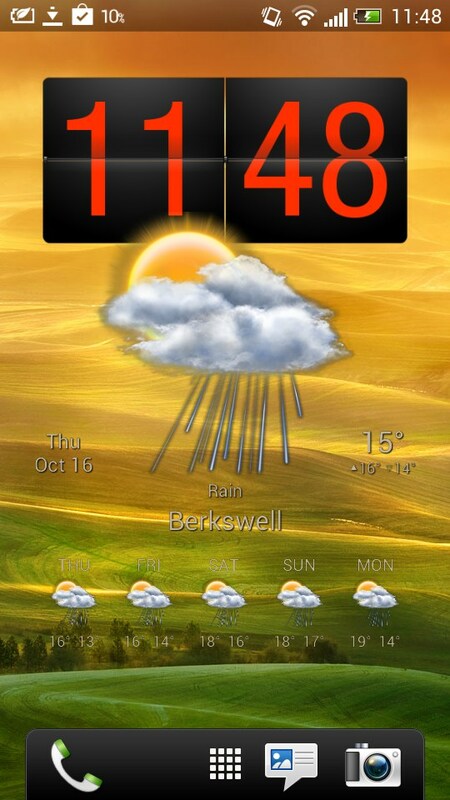 HD Widgets – Customizeable weather, clock and toggle widgets. 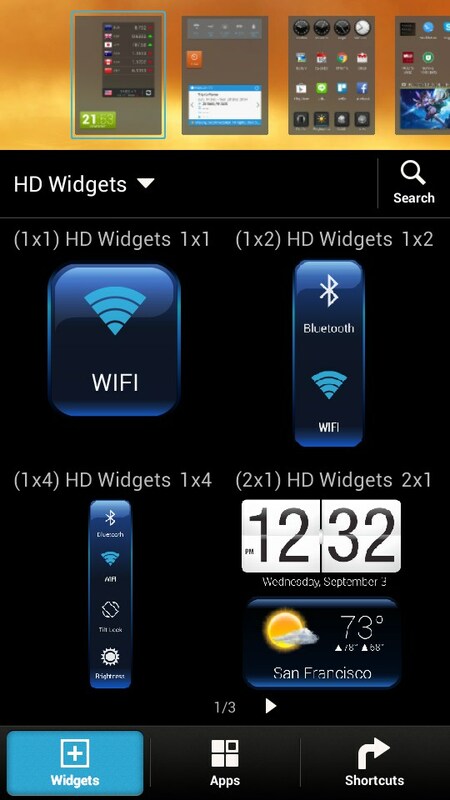 HD Widgets is an epically popular widget pack that includes a large range of sizes - from single tiles to huge 8x2 tablet widgets. Clocks, weather forecasts, switches and indicators are included. 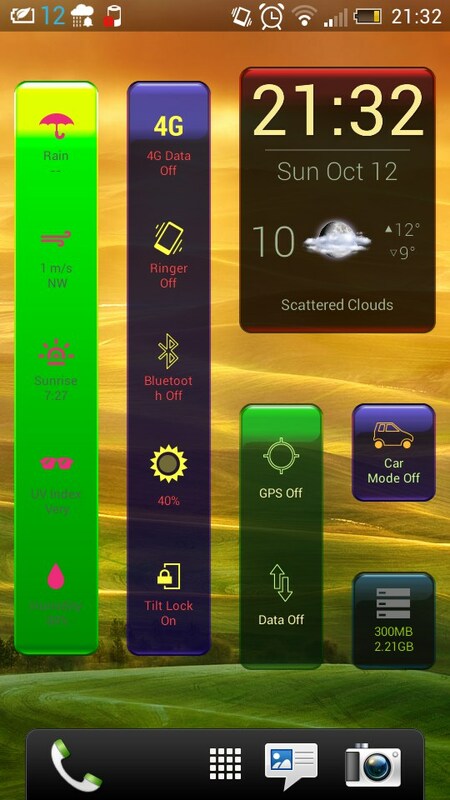 Every part of the widgets can be customised, from the style of weather icons, to which toggles you want, to the background colors, patterns and opacities. The switches and notifications include useful information, for example the brightness switch displays the current % brightness of your screen, and tapping it will adjust the brightness in steps. The WiFi toggle will display the name of the network you are currently connected to. Tapping different areas of the widgets ("hotspots") will launch relevant apps, and you can also customise which apps are launched. 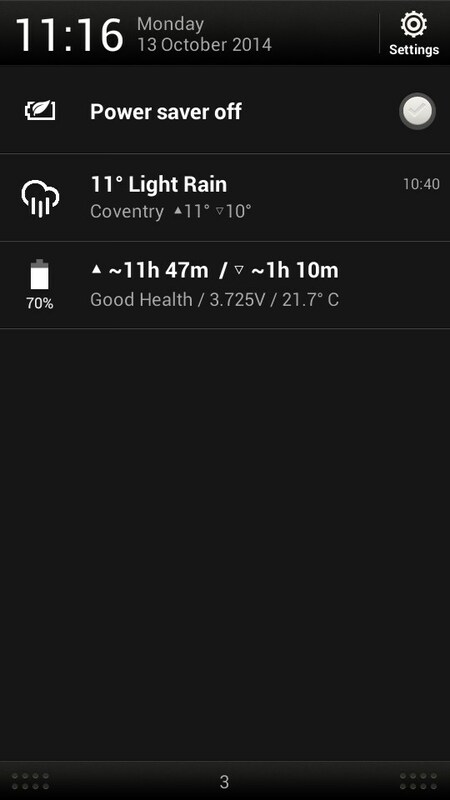 For example: tapping the date launches a calendar app, tapping the time launches your clock app and the weather icons open up the weather forecasting app. There's a lot of functionality packed into this app, for a small price. 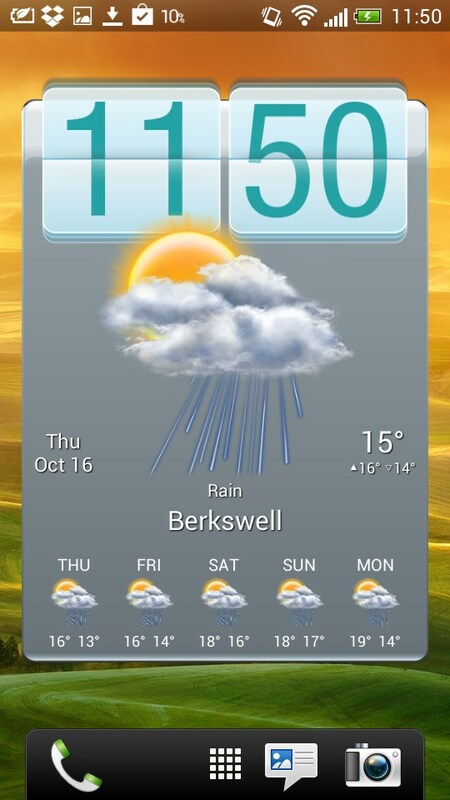 You have a choice of three different weather forecasting services in HD Widgets, so you can check which is most reliable for your area; or compare them to feel more confident that it's not going to rain tomorrow. 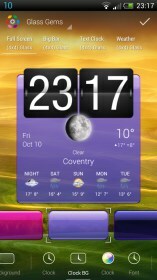 HD Widgets has been around for a long time, and is hugely popular. So I was surprised to find it was causing me a major battery drain. It was using up to 60%, and making a noticeable difference to how long my battery lasted. The problem continued even after I removed all the widgets and restarted my phone. In fairness, this happened because I put too many widgets on my phone to try and test out all the different features. For sensible use, it won't use up more than your system widgets. 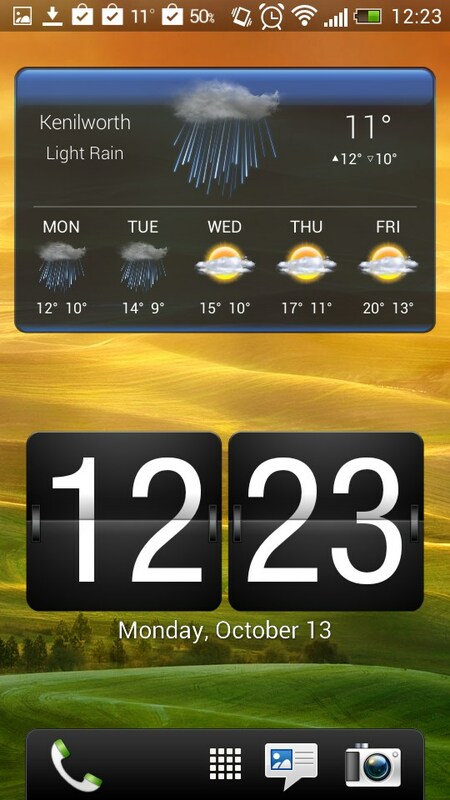 HD Widgets is well designed. It's easy to select different sizes, swipe through different layout options, and you can randomise designs to get you started. There's still room for improvement though. 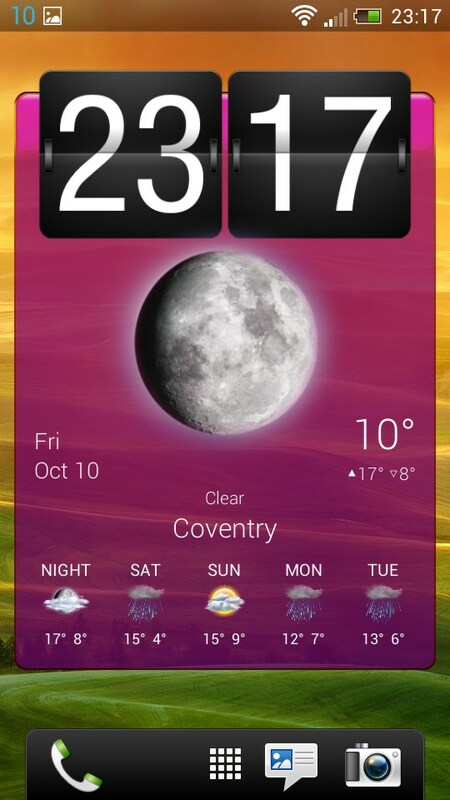 I'd like to see circular analog clock widgets, like the ones on my HTC. I'd like to see even more size options for panels of toggles, so that we can fit them into different shaped areas. Too often the widget randomiser offers color combinations with unreadable text. 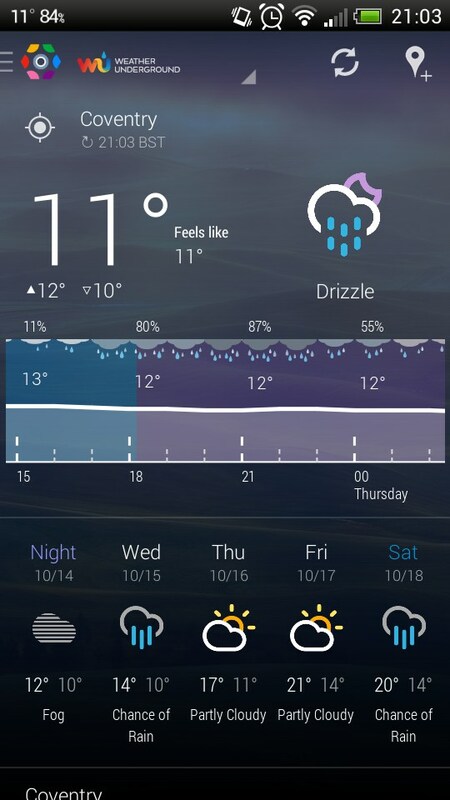 I'd love to be able to save styles somehow, so that I can quickly apply the same look to multiple widgets. 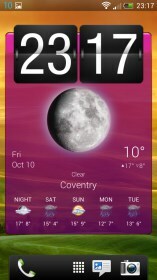 Little niggles aside, HD widgets remains excellent value for money, and will let you get exactly the look that you want. And now there are even more themes to explore with the Colorform and Kairo expansion packs (which both have free versions to try out).